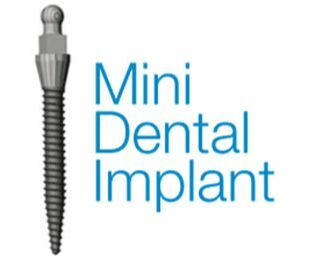 Mini implants are a very conservative, safe, and highly successful way to place anchors to hold single crowns, bridges, or partials and dentures. They are extremely strong and the final appliance can be placed the same day as placement of the implant(s). Procedures are performed by self-limiting guides and only requires local anesthetic. The healing time is greatly reduced due to the conservative nature of the procedure. 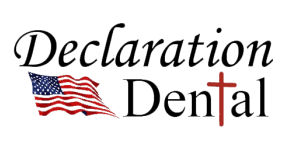 Also in some instances, we can use your current dentures, thus reducing the total cost and time involved with new ones.